It’s the only reason that makes sense running against an incumbent, who has been in office the past eleven years, and because of an extension of term limits is entitled to run for a third term. The problem is when you are part of government and you don’t show up, a change in the representation and visibly of that person is needed. Carlos is the person who will bring that visibly to his district. Carlos’ story from the beginning and right up to his decision to run, is one that should inspire us all to the true reason to go into public service. It also makes you realize that using government services is no reason to stop dreaming to help make your borough, city, state and country a better for yourself, your family and all the people you care about. Carlos Menchaca grew up in El Paso, Texas in a public housing project building with his six brothers and sisters and his single mother. They survived on food stamps; Medicaid and he started his education in the Head Start program. Carlos was encouraged by his mother to go to school every day. He was able to with the help of mentors he was able to attend the Jesuit University of San Francisco. At the university, he would become the schools first openly LGBT student body president. A big moment for a Jesuit University even in San Francisco at the same time, he was the first in his family to go to college and earn a degree. Carlos strongly believes that every child should have access too after school programs, youth programs and scholarship opportunities to make their lives all they can be. He will fight to bring better public schools and services to the people of the 38th District and across the city. Carlos wouldn’t just stay in the sunny California or go back to El Paso after that his journey. He would be chosen among many others to be one of the Coro Fellows in Public Affairs and so his journey to the Big Apple would begin. He would spend five years in the office of Brooklyn Borough Marty Markowitz office doing work on the capital budget and economic development issues and some LGBT work as well. The last two years he had been working for Speaker Christine Quinn as her LGBT and HIV/AIDS liaison. The past decade in New York City wouldn’t prepare him for the life changing moment that would be the ultimate life changer and his reason to decision to run for office right now. Hurricane Sandy was one of the biggest natural disasters the City of New York, and opened the eyes of the need for more emergency preparedness. Hurricane Sandy also give light to other issues that have needed to be changed for years, but went unseen until now or only taken seriously now. 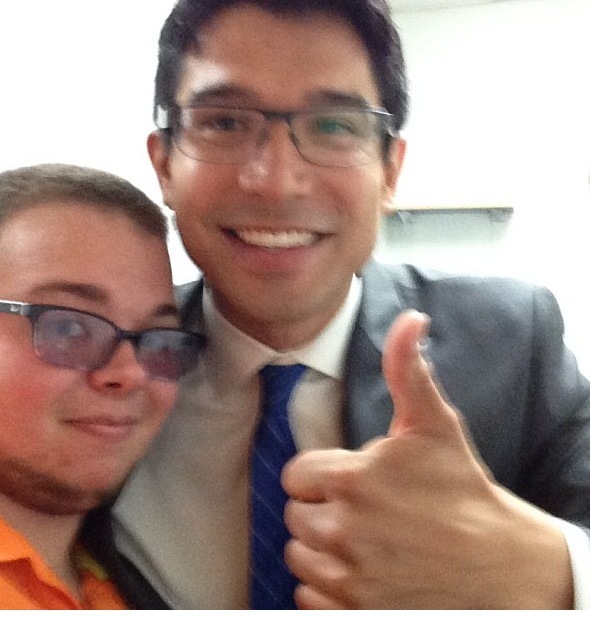 The borough of Brooklyn needs the leadership of the Carlos Menchaca to bring the needed services to the district. Keep jobs in the district to people who live in the district. Micah has decided to run for New York City Council in 2013 in the 5th district currently being seated by Jessica Lappin who is running for Manhattan Borough President this year. He received the endorsement of both Councilmember Jessica Lappin and Congresswoman Carolyn Maloney earlier this year. Recently he swept all four democratic LGBT Clubs in New York City by receiving their endorsements. 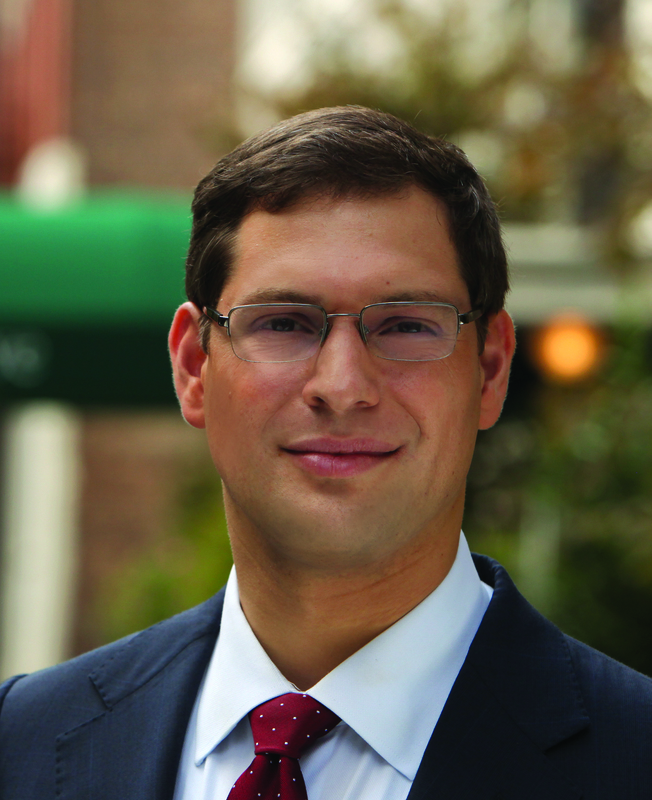 Micah is openly bisexual as has been one of only six LGBT assembly members up in Albany the past 6 years with the community of Assembly members Deborah Glick, Daniel O’Donnell, Matthew Titone and Harry Bronson, as well as Senator Brad Hoylman. He was a champion of Marriage Equality and has vote YES every time GENDA (Gender Expression Non- Discrimination Act) has come to a vote in the Assembly every year.When elected he would bring a bisexual presents to the LGBT caucus in City Council joining the ranks of Rosie Mendez, Daniel Droom, James Van Bramer and many other LGBT candidates running for office this year. The 2013 election for New York City Council has the chance to have a well-rounded LGBT caucus with all of the community being represented across 4 of the 5 boroughs. Micah would not only be great for the bisexual and transgender community in City Hall, but also he would be a great source of visibility for the disabled community as well. He was born with cerebral palsy and knows the struggle the disabled community faces with the public being accommodating to their needs. When the NYC Taxi and Limousine Commission proposed a “Taxi of Tomorrow” that would be inaccessible to wheelchair uses, Micah took on the TLC by getting the US department of Justice to intervene as well as effectively lobbying the city comptroller to reject the proposal because of discrimination to the Disabled Community. Micah brings the experience, commitment and drive to bring the issues of his district and those who share his vision. The bisexual community should stand behind Micah so he can be the voice and presents of our community in City Hall.